Parent-teacher conferences are in full swing, spring is here (according to the calendar) and the first quarter is coming to a close. It’s a good time to take a look at your Lifecycle Marketing Campaign and see how you’re doing. Think you’re too small a company or too busy to launch a campaign or maintain one? Think again. Implementing a Lifecycle Marketing Campaign is not hard—it just takes some time and effort on your part—but the return on investment will be priceless. At OSG we like to say that Lifecycle Marketing is about delivering the right message, at the right time, through the right channel to the right customer. Don’t see the value? Think about this: Targeting your customer at each stage of their lifecycle ensures your relationship will stand the test of time. You invested a lot of time and effort to secure the customer. Show them you value them as a customer so that they stay with you. It’s much less costly to maintain an existing customer than to recruit a new one. Here are some questions to ask yourself. To some of our readers they may be obvious but to others they may be just the refresher they need. 1. You landed a new customer. Did you send them a welcome packet? Postcard? Letter? If not, try to do so soon. 2. Have you let your customer know about the different services you offer? This is a good way to cross-sell and up-sell your services to an already receptive audience. 3. Have you taken advantage of events throughout the year to communicate with your customers? There’s something being celebrated nearly every month; jump on the bandwagon. Be sure to recognize Presidents’ Day, Flag Day, Mother’s Day, not to mention your customer’s birthday. And of course, don’t forget to wish them a happy holiday season. These communiques could be a chance to check in with them but they could also be an opportunity to send them coupons or offer them discounts. 4. Have you surveyed your customers lately? These days it’s really easy to send off a quick informal survey to find out what your customers’ needs are. 5. 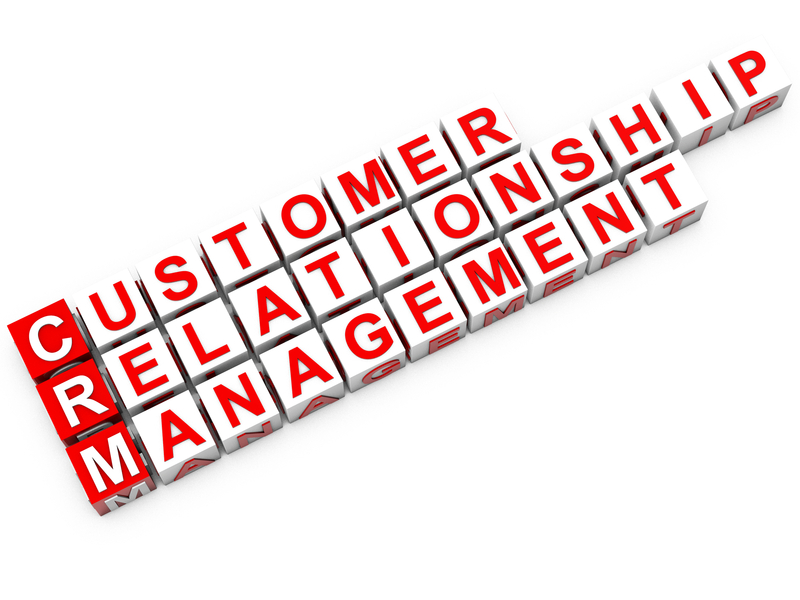 Have you asked your customers to refer other customers to you? Obviously you need to offer them something in return but if you get more customers, wasn’t it worth it? 6. Finally, did you think that just because a customer left you that that was the end of the relationship? Try to win them back through special offers and incentives.